When Apple introduced the iOS 4.2, they also introduced a feature called AirPrint which allows you to print some documents, photos, emails and web-pages over a Wi-Fi connection from your Apple iOS device. 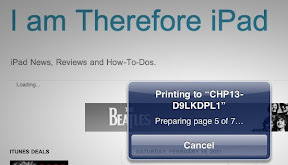 This step-by-step or How-to-Do guide is intended for those of us who do not have a Wi-Fi enabled printer and want to print from the iPad to an existing printer connected to a Windows based desktop. This solution does not require any additional app purchases. 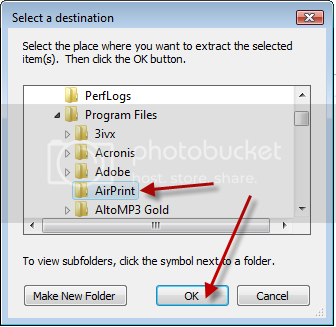 To enable iOS 4.2 AirPrint feature on Windows, follow the step-by-step guide below. This guide is applicable to Windows 7, Windows Vista and Windows XP users. 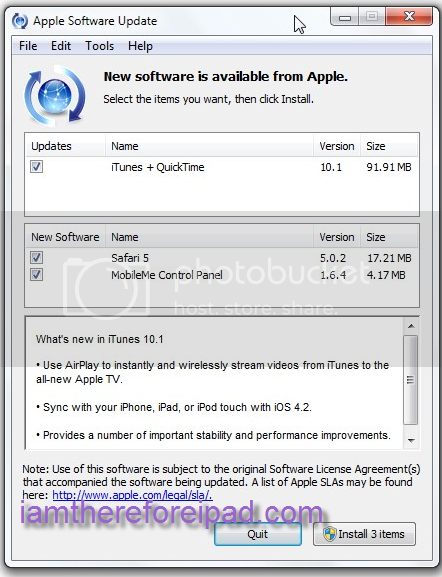 Installing the latest iTunes is simple enough, launch iTunes and you should be presented with the following dialog to allow you to install the latest version. 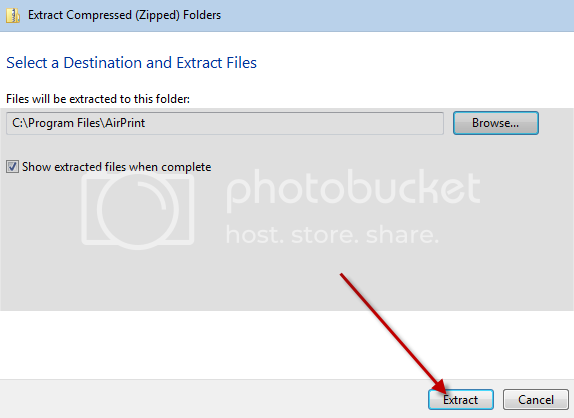 Download AirPrint.zip from here (Mirror) and unzip it in the AirPrint folder you created in the above steps. 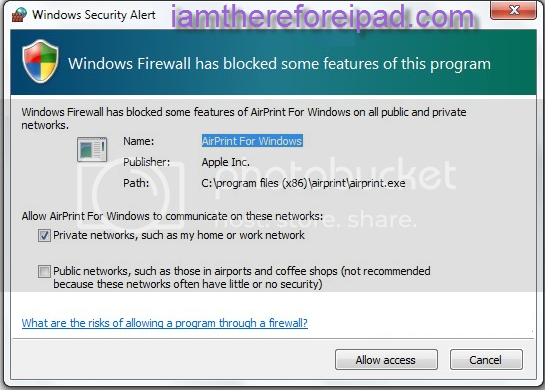 As soon as you start the AirPrint service, Windows Firewall you may be prompted to allow or deny AirPrint features to be shared over networks. Click on Allow access button. Thats it. Now open documents from supported apps or any of your emails from your device with iOS 4.2 installed and click on the Print option to print the document wirelessly over a Wifi connection. in this example, I am printing a web page. To start, touch the bent arrow icon next to bookmarks icon. You will be presented with a dialog window with "Print" as an option. Touching "Print" will bring up the Printer Options dialog. Touch "select printer". You will now see any local printer that is shared from your desktop. Touch the printer name. You now have the option to select the number of copies you want to print. 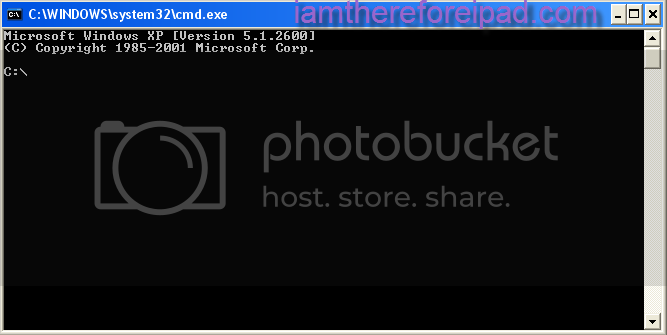 Touch "Print" to begin printing. A notification window will appear to show status of the print job. If you have a problem printing, let me know what issue you are having. Create a local user called print and add a password to it. Modify the local printer's properties and look for the security tab. Add the new user to the list of users that can access the printer.